I would certainly write a lot more if I had stationary like this in my life! 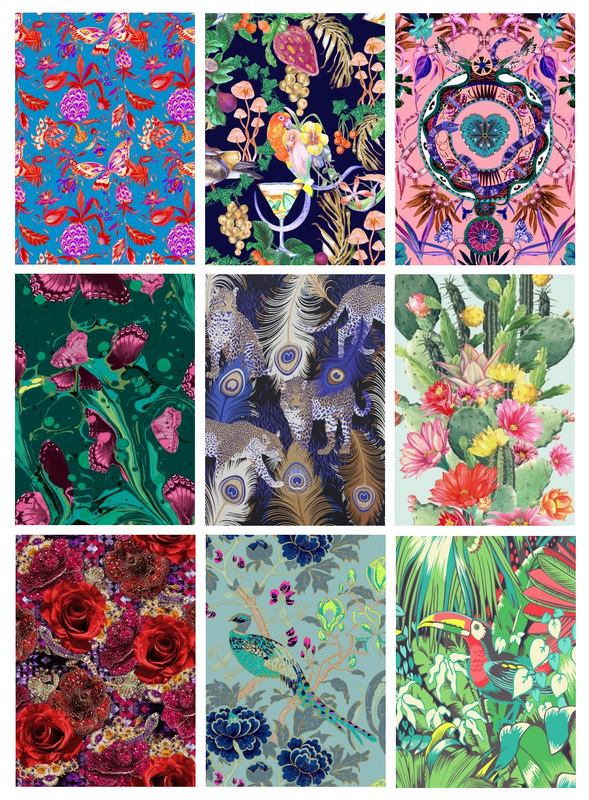 So many pretty and fun prints! I don't think I would want to give this stationary away! They're too pretty. I used to love stationery and collect pretty sets of paper and envelopes. I do not write as many hand written notes as I used to so I have not purchased any in a while. These prints are lovely though. Seriously love all the prints. They are so pretty and different! These are so pretty and colorful!